Robertatalloni means creativity. Whether in writing or in more typical art forms, artistry (and a bit of fun) must be part of the work. If I Were Queen of Everything, Denim Would be King of Fashion! Denim would be the standard for all with rewards for using it in every sort of clothing design, and it would be pampered like all royal attire. Some might ask in wonder, “Denim?” My answer would be absolutely, unequivocally yes.Denim would be king of the fashion world, and if I had the power I would probably go so far as to decree that everyone had to wear some sort of denim all the time. Don’t get me wrong, I don’t mean that everyone would have to wear blue jeans all the time. I’m talking about the fabric called denim, although blue jeans would be a primary piece of clothing in my world and would certainly be especially rewarded. Imagine the possibilities--for those who wear jeans to work everyday they would get a new pair of their favorite style once a month! There are so many things to love about this fabric and it is far more versatile than most realize. Denim Rules from Head to Toe! Good denim jeans are the most wonderful article of clothing ever created. Give me the right fit and I want to wear them all the time. There simply isn’t anything like a favorite pair of jeans worn until the fabric is like silk--soft and supple, smooth and familiar, secure and comfy. New is very nice, but those well-used jeans wash and wear like a good friend. It’s an incredible mystery how they grow to fit the person they belong to, even coming out of the dryer calling their name after they have become accustomed to their owner. I might not wear them everywhere when they get that worn, but I do want to wear them all the time when they become my second me. You’ll laugh if you don’t know this, but they make fabulous PJs after a certain point. It is a sad, sad day when they are so worn that they must go. Because I am completely incapable of doing the deed, the best I can do is to give them to my husband to throw away. Something happens in my brain--confusion, then panic--it’s just better if I don’t see it happen. Every so often I'll drop a hint of an impending demise, then he'll ask if it's about time. LIfe can get complicated, you know? If you’ve stopped scoffing at the idea of my rule dictating that everyone wear this wonder fabric all the time, maybe you can think through what I mean. Besides the beautiful changes that occur when denim is well used, all-season comfort can be obtained through denim’s variety of weights. From cradle to grave we could enjoy denim’s easy luxury and wearability. 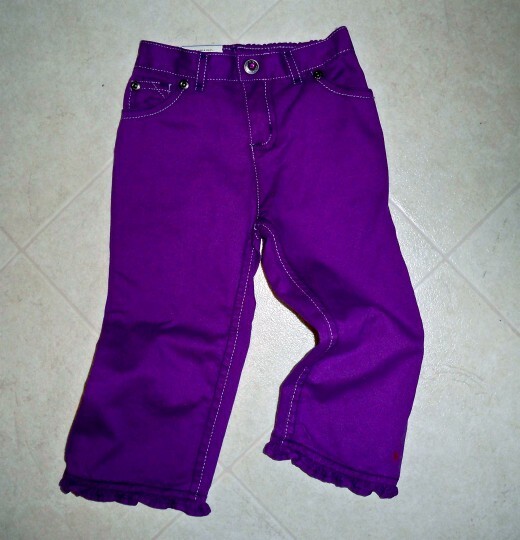 What would make better diapers than a gently worn lightweight denim? Designing every color and style of velvety denim baby blankets would make for happy, year-round sewing projects! Nothing is better for little girls than ruffled denim, and the only thing little boys need is some sticky candy for their denim jean’s pockets. On top of everything else, those miniature denim jackets that babies wear are cooler than a moose no matter what fashion statement the rest of the world wants to make. 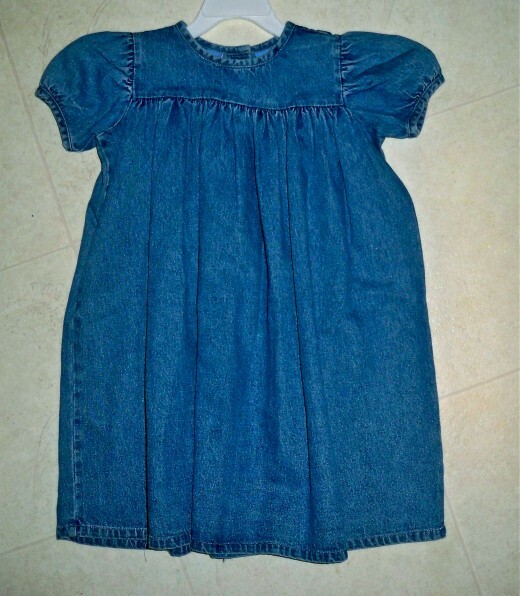 Toddlers and children know the value of denim. Just ask them if they want to have to put an outfit together or pluck out some denim so they can get on with all the life they want to live. The truth that little ones are often smarter than we give them credit for stands firm even when it comes to fashion. Teens generally prefer denim fabric. There have even been a few denim evening gowns designed by smart girls who know a good thing when they see it. Denim tuxes are not unheard of, and my guess is that if boys ever wear one they’ll never want another stilted tux. The pricelessness of a vintage denim garment should not be underestimated. Whole books have been dedicated to the topic, the craft world has developed creative uses for it, and it has what could amount to a cult following. 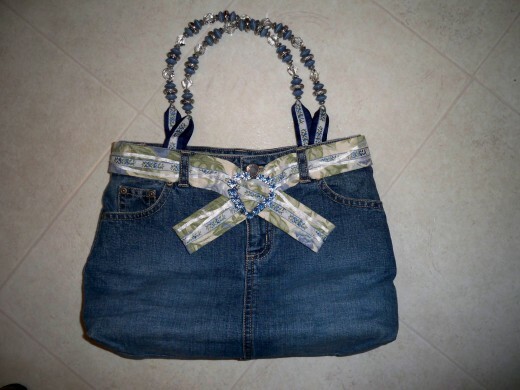 The Best of Vintage is an example of what can be done when old denim items are valued. You can design and create your own party statement with a denim bunting but checking out vintage denim for sale reveals amazing finds. Choosing vintage is a fabulous way to enjoy this marvelous fabric. Give it a little care and it will reward you with many happy years of use. 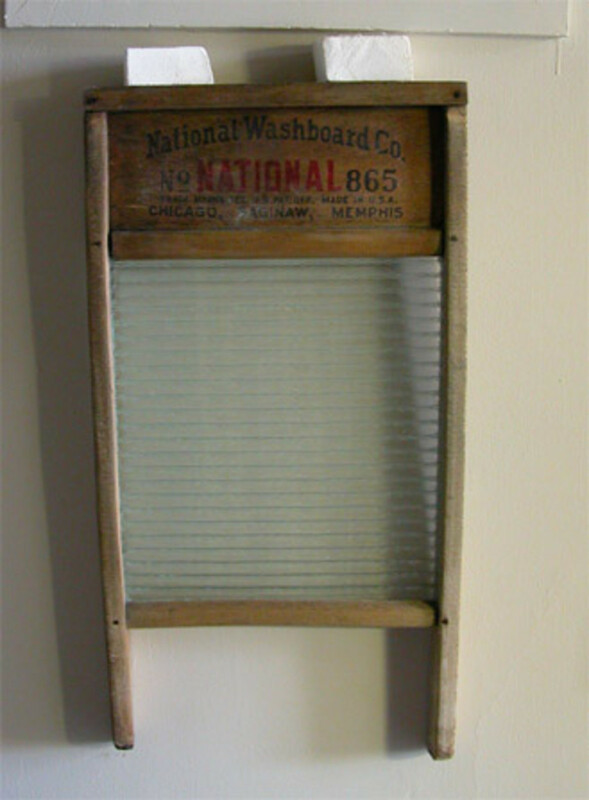 Information on cleaning and laundering vintage clothing is easily found thanks to modern technology, though your search should be on topic for denim. Maintain Your Relationship--Care for Denim! It may come as a surprise that I’m not the Queen of Everything, thus, I cannot dictate my wishes, but I can advise you with authority that denim is one of the best friends you’ll ever have! With the right TLC, you can enjoy a lasting denim relationship that will bring you much comfort and joy over the years. Clothing made from this fabric are friends that you can take everywhere. The investment in the relationship you have with your special friends makes the proper care of denim well worth a little attention. Give those good friends (blue jeans and otherwise) a little extra time and effort, and enjoy your rewards! Wash Your Designer Jeans in Cold Water! • Begin with and follow all of the manufacturer’s care instructions, following water and heat temperature guidelines carefully. 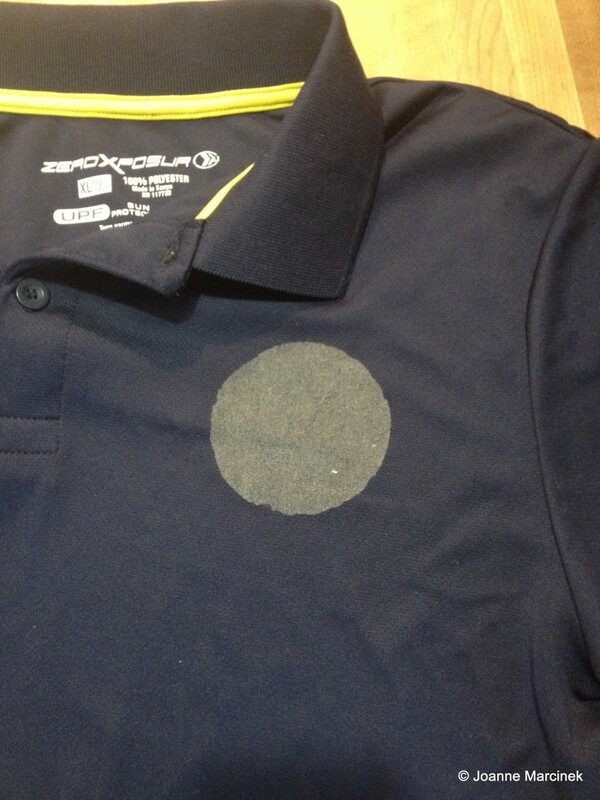 • Load denim clothing in the washer turned inside out, and use the delicate settings on your washer. 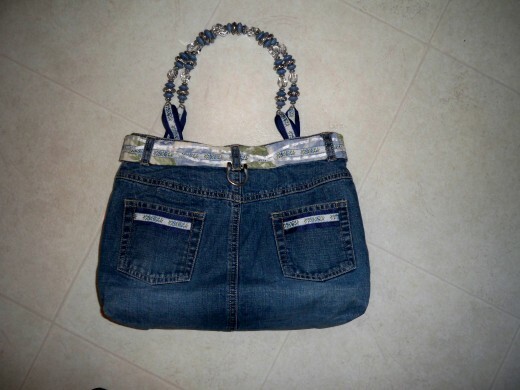 • Use a gentle detergent to preserve denim’s fabric color. • Line dry upside down, or even lay denim flat to dry. If denim must be dried in the dryer use the low heat setting (and try to take them out before they are completely dry and finish air drying them). *This is an energy saving tip, as well as a denim saving tip. Dry Everything "For the 13 of Us"
Great ideas for college students trying to make Christmas presents on a budget. Homemade gifts for everyone on your list this year. How Do You Love Your Denim? Isn't it funny that out of all the ones we own at any given time there is ONE favorite pair in the bunch? :) Thanks for stopping in to check out this post. It was fun to write but I've been meaning to add a word about vintage denim and you gave me the nudge I needed. O I do so agree...denim is divinity ....love love love it. and the favorite pair....I have ONE.....they are the most comfortable piece of clothing that I own. I do so fear they will wear through soon...O what will I do!!!???? And I do care for them (most of the time...) little drying in the dryer for sure. Thanks for letting me know you are in this same camp! :) I am learning more about using parts and pieces of them when they are finally unwearable by seeing some neat projects online, especially on Pinterest. Appreciate that you came by this hub! Denims are great to wear and yes they have a way of fitting to the person who is wearing it. Throwing away Denims is sad and I fully understand because I feel the same way to. Great hub. Oh yes, give me denim any day! I would also buy more denim items than I could store if I weren't careful, but it's nice that few well-chosen pieces can mean a life of comfort. It's been a while since I embroidered denim, probably because it can be purchased, but you've got me thinking that my little granddaughters will be needing some soon… :) Thanks much for stopping in! Dear Roberta, very sweet homage to denim! I believe that it is the velvet and brocade stand-in for the Queen of our generation, for sure! Like you, I particularly like little ones in denim... 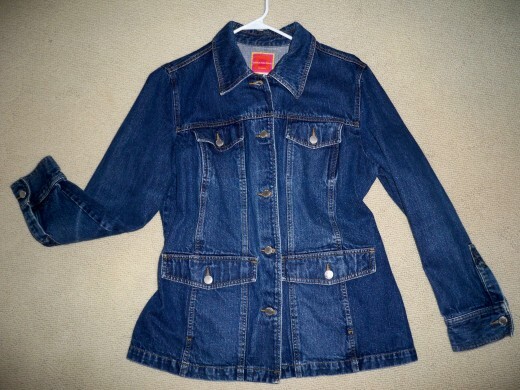 I would buy my granddaughters piles of denim tunics, jackets, et al, if they only had the closet space. 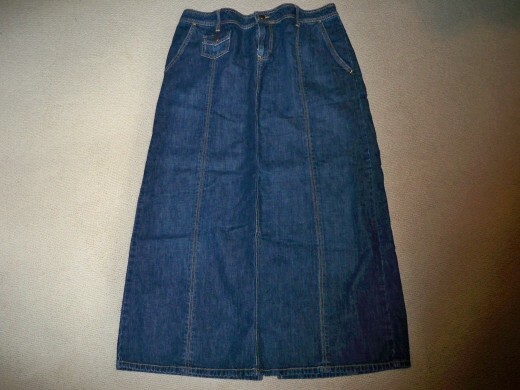 My fave denim garment was a floor-length, button-down A-line skirt I had in the mid-70s. And I remember embroidering just about every denim item we wore around that period too... fun! Voted up, and shared! There's nothing like denim for all-round comfort and wear, is there?! :) Thanks for stopping in! You will enjoy the YouTube tour of quilts, I'm sure. The slippers my husband wears are not typical Crocs as the insole is the well-known Croc material and the outside of the shoe is of fabric. He says they are very comfortable. Appreciate hearing from you again and I look forward to checking out more of your work. RTalloni, My denim slippers were gifted to me, and they were exquisite! I always was walking on sunshine when I wore them. Crocs in denim sound intriguing, but it isn't the same effect. Although I might have to search for some denim Crocs. I have a denim shoe collection to rebuild. The Penny Halgren quilt in the video above is reminiscent of one I'm making, so it's fun to see a variation. 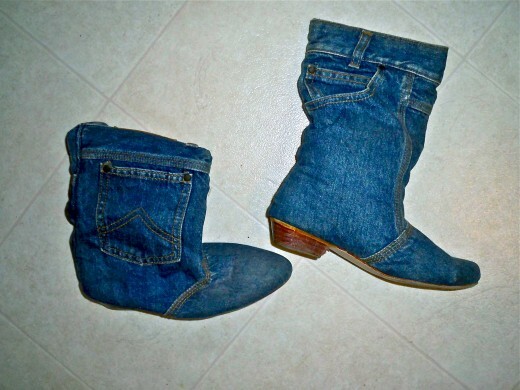 I'm looking forward to setting aside some time to search for and watch YouTube videos on denim quilts. Thanks again for this enjoyable denim journey! Thanks for mentioning the denim quilt because I meant to remember to try adding a different video. This one is an easy but complicated looking style. You would enjoy seeing the many videos on quilting denim items on YouTube. Thanks much for stopping by with your comments! RTalloni, It's too bad that you apparently had to remove a video on quilting with denim. I would have liked to see it, especially as denim is a favourite quilt fabric for me. I agree wholeheartedly with your presentation. I once had a pair of denim slippers which I loved, loved, loved. I expected to keep them forever but they slipped away somehow during a move. 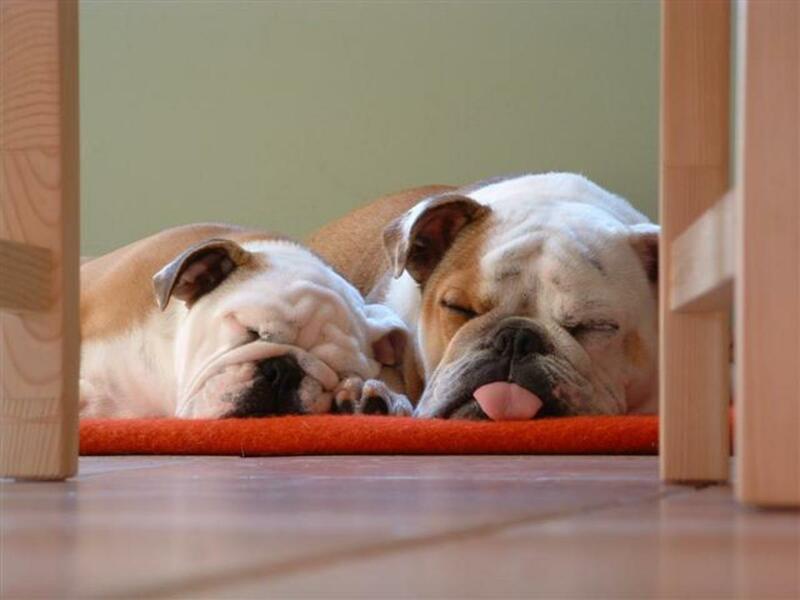 These friends deserve our love and care, don't they? :) Glad this was helpful to you! Thank you for coming by as well as for letting me hear from you! Thanks kindly for your visit and comments. 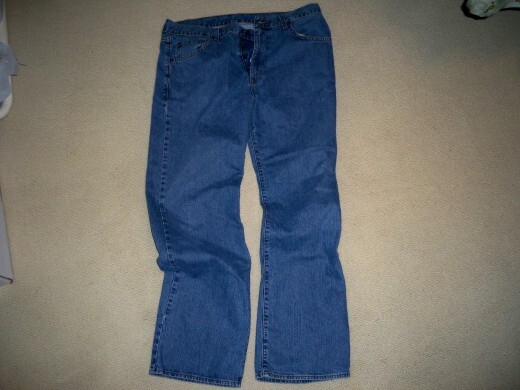 I love denim to a fault and your hub makes me feel that i'm in the company of fashion smarts. Let denim pride rules! Rated up. I echo your love of denim, I love my denim jeans, my husband looks so handsome in his denim shirt and I think kids look great in denim! Your decree is brilliant and thank you for the tips on looking after our denim. So glad you were able to see the video on quilting with denim. I couldn't figure out precisely what it was that HP did not like so after two tries at making the adjustments I just deleted all my links and ads that I had worked to put together. The first time they also said there was a problem with the videos so I replace those. As far as my links go I just didn't get it. This hub has already had various ads all over it that have not seemed to have anything to do with denim so I couldn't see a problem with my using ads and links that at least referred to denim or blue jeans. I may try to add the deleted items back in a bit at a time to see if that tells me what the exact concern was. Enough whining... Glad you were able to see the original and thanks for sharing it with your wife. Appreciate your visit and comments very much. Thanks so much for stopping by and for letting me hear from you! Hi... just sent this off to Mrs. Quill the quilter in the family... voted up... great job.